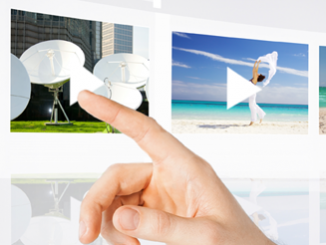 HomeIndustry4K vs. UHD – Are They the Same? You can’t have failed to notice that the volume of traffic discussing 4K/UHD video has increased considerably recently. 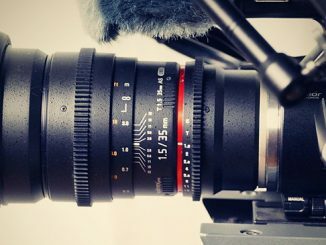 Specifically, many TV manufacturers have been proclaiming that 2016 will be the year in which higher resolution screens will become the norm (if you remember, they did this with higher frame rate sets a couple of years ago – regardless of the fact that in reality, the only video you can watch at these higher frame rates comes from video gaming consoles). Unfortunately, both customers and some manufacturers are using the terms “4K” and “UHD(TV) – Ultra-High Definition TV” interchangeably, and this is completely wrong. 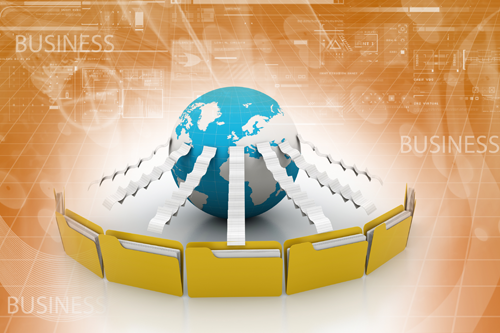 Although similar in concept – creating/displaying an image that is approximately 4x the resolution of HD – the two terms are not technically interchangeable. UHD is a term coined by the consumer electronics industry for this new high-resolution imagery. 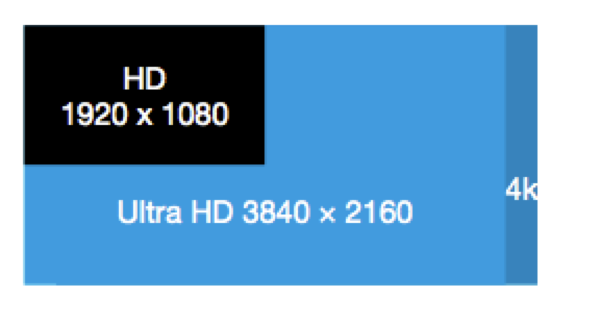 The image size for UHD is 3840 pixels by 2160 lines – exactly 4 times the size of an HD picture (which is 1080×1920). So, twice as many pixels horizontally and twice as many lines – therefore 4x the size. 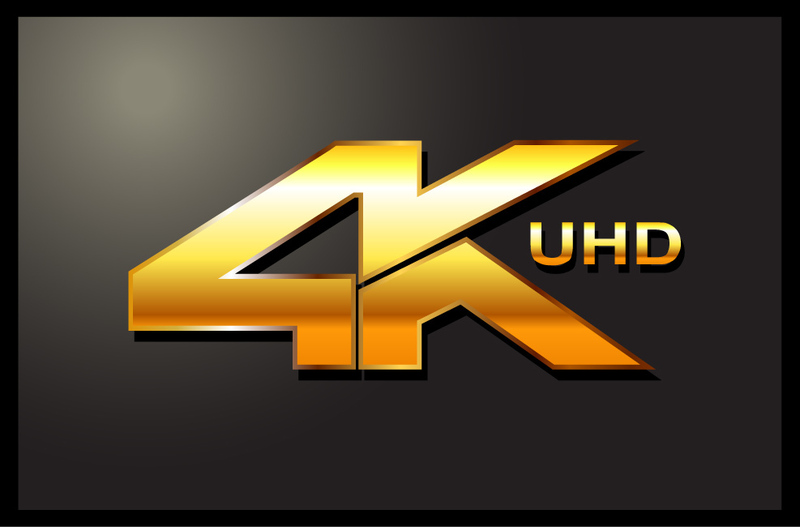 4K is the term used by the professional video market to denote this higher resolution as used in film and TV production work. The image size in this case is 4096 pixels wide by 2160 lines, so it is slightly MORE than 4x the image size for HD. In many cases, this slight difference in horizontal resolution doesn’t matter, but be aware that a UHD TV set cannot display a 4K image without either throwing away 256 pixels on each line, or rescaling the image to fit. Neither of these is a good solution for critical visual monitoring. To monitor 4K material in a critical professional environment, you need a 4K monitor. A quick post this week, but good information to keep in mind! Want more about 4K and UHD? Download our ebook, “The Truth and Hype on 4K, 8K, UHD and HDR”.